Placemaking lessons from Ford and Minneapolis - Michigan Future Inc. The New York Times recently wrote about Ford’s purchase of the long-abandoned Detroit train station. The article’s subtitle is what matters: By renovating a symbol of the city’s decline, the company hopes to create a magnet for the talent needed to prevail in the next automotive era. 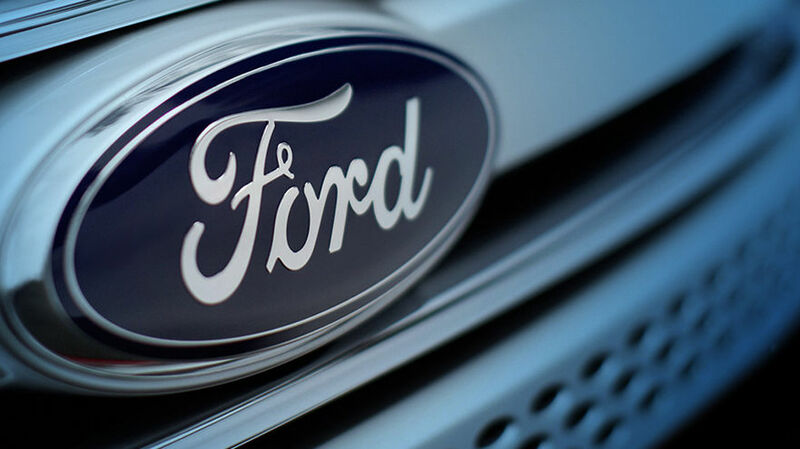 Ford has learned the lesson that far too many Michigan business leaders and policymakers have not: that creating places where young talent wants to live and work is essential to economic success. They have learned that what matters most to their economic survival is talent. That the places that are/might out-compete them are located where young professionals are concentrating. Ford now knows that placemaking is not something you can afford only after you have a strong economy, it’s what you need to do to have a prosperous economy. They also have learned that this cannot be done in the suburbs. That to be competitive requires public and private investments to create high-density, high-amenity central-city neighborhoods where you do not need to own a car. Ford thinks the Detroit presence in particular will attract young professionals who now gravitate toward Silicon Valley and other high-tech hubs, and typically steer clear of established companies whose corporate ways they see as sterile and rigid. It’s the same thinking that prompted McDonald’s to move to Chicago from the city’s suburbs, and General Electric to relocate to Boston from Fairfield, Conn.
“Our goal is to have the autonomous vehicle invented and proved out here, and to attract the entrepreneurs and young businesses that will enable that, so we really will be able to create the mobility corridor of the next 50 years,” Mr. Ford (William C. Ford Jr., the company’s chairman and a great-grandson of the automaker’s founder) said. Amazon, in their HQ2 competition, also delivered the same message. That Michigan’s two big metros are not worthy of consideration because neither Detroit nor Grand Rapids has the talent concentrations needed by knowledge-based services companies. This also is the prime lesson to be learned from our recently published metro Minneapolis case study Regional Collaboration Matters. Metro Minneapolis is doing a far better job than metro Detroit (and metro Grand Rapids) in retaining and attracting young professionals. They have for decades made creating a place where people want to live and work an economic development priority. With an emphasis on the cities of Minneapolis and St. Paul. Business and political leaders there have understood that amenities like transit and parks (and the arts) matter more than low taxes in creating a prosperous economy. They have done things that are off the table in metro Detroit: strong regional governance, rail transit and higher taxes. The payoff is that on every measure of economic well being––including the proportion of adults who work and household income––they are a national leader, while metro Detroit––even with one of the world’s great industries––is now a national laggard. The June 25 issue of Bloomberg Businessweek had an article about Greenville, South Carolina, trying to improve by using some programs similar to your ideas, especially using placemaking to help attract talented workers. It is not exactly the same but has similarities.